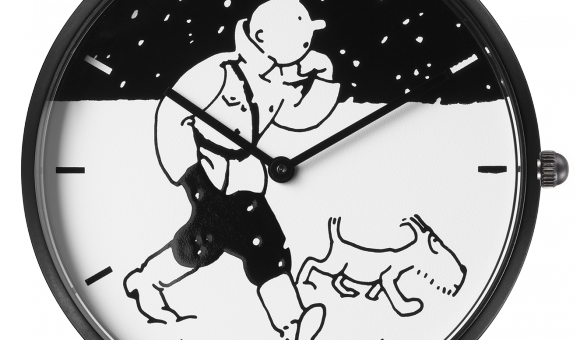 This year, Ice-Watch can boast itself for its shocking partnership with Moulinsart and its iconic character, Tintin. Also, the famous footballer Eden Hazard has recently become one of the brand ambassadors. At Baselworld World Watchmaking Fair, Jean-Pierre Lutgen, CEO of Ice-Watch and Nick Rodwell, Managing Director of Moulinsart, officialised their collaboration presenting their first Tintin watch collection. The watches will be available in the jewelery stores of the Ice-Watch network as well as on the Moulinsart website and the shops of their museums. The collection is varied. It offers a range of 24 colorful watches with different themes: the famous characters, the first investigations of Tintin in the Land of the Soviets (1930) and Destination Moon (1953). The association of the Tintin universe with Ice-Watch's colorful watches promises to be prolific for both brands. Ice-Watch also make some breakthroughs this year, matching its image with the Belgian national football captain Eden Hazard. The player and the brand have formalized their partnership just a few months before the World Cup in Russia. At the beginning of the year 2018, the numbers are good for Ice-Watch and the success is here. 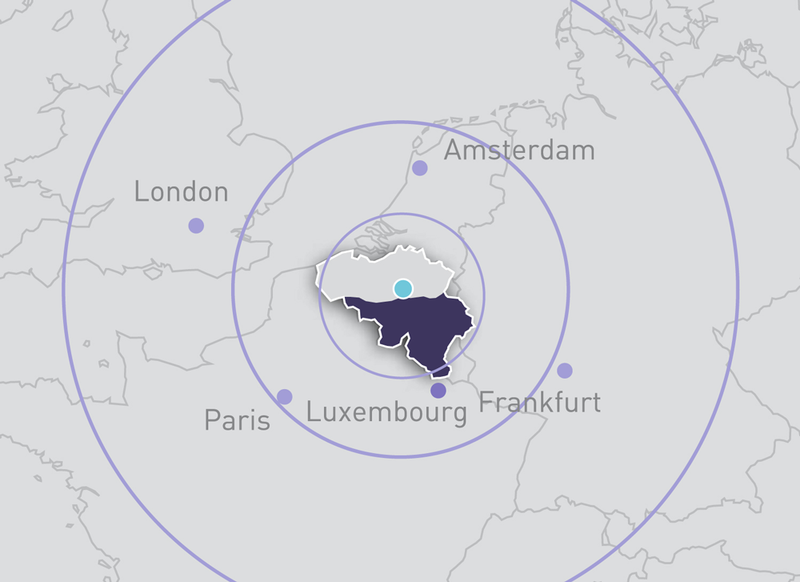 Last year, the company had invested around 3,000,000€ for a social networks campaign. More recently, it signed contracts with new distributors in Canada, after an on-site mission.